A new Community Health Post (CHP) in Mul-Baiyer Electorate is the recipient of a new ambulance from the National Gaming Control Board. 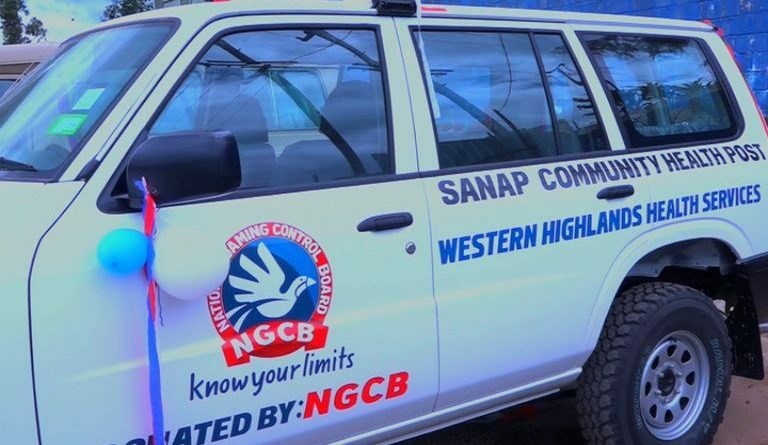 NGCB Board Chairman, Pastor Charles Lapa, told the Mapua Community that the vehicle will be used to transport sick patients only, especially mothers and children. This is the first vehicle Sanap CHP has received since its establishment as an Aid post in the early 1980’s. Sanap Community Health Post in Baiyer River serves more than 10, 000 population. This includes the ten surrounding council wards. 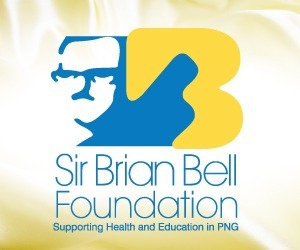 The health post’s daily referrals to Mt Hagen General hospital stands close to 60 patients, most of whom are mothers facing complications in delivering babies, and victims of family violence and tribal fighting. 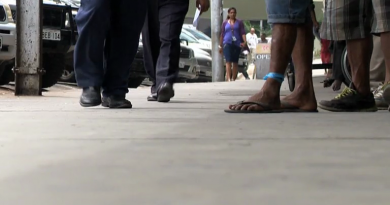 For too long patients have been walking distances or carried on stretchers to reach Sanap Health Post before being transferred to Mt Hagen. 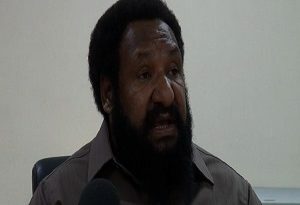 The ambulance is an answer to their cry, thanks to Anglicare PNG, a non-governmental organisation, which helped wrote a proposal to the National Gaming Control Board to receive an ambulance. NGCB Board Chairman, Pastor Charles Lapa, urged the Mapua Community to respect such services to the district. The vehicle was bought at a cost of K165, 000 and was handed over to the Western Highlands Provincial Health Authority yesterday. The funding of the ambulance came from NGCB’s Community Benefit Fund, its ‘Give Back Program’ funds. 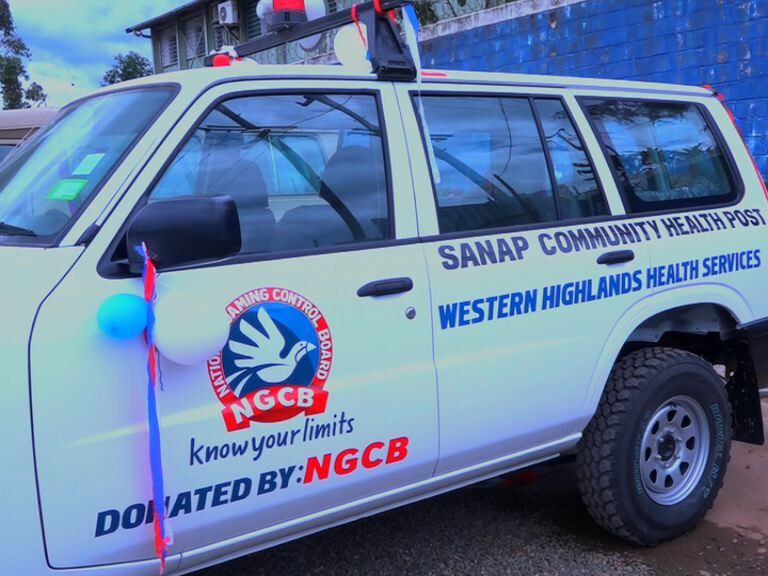 This is the second vehicle that is being donated by NGCB to the Western Highlands Provincial Health Authority. 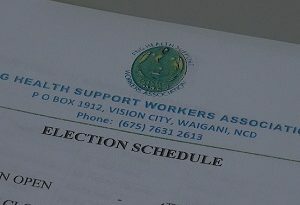 NGCB board hopes the vehicle contributes to improving health service delivery in the electorate. Such delivery such as during emergency cases, transporting patients to the big hospital and others includes medical supplies.